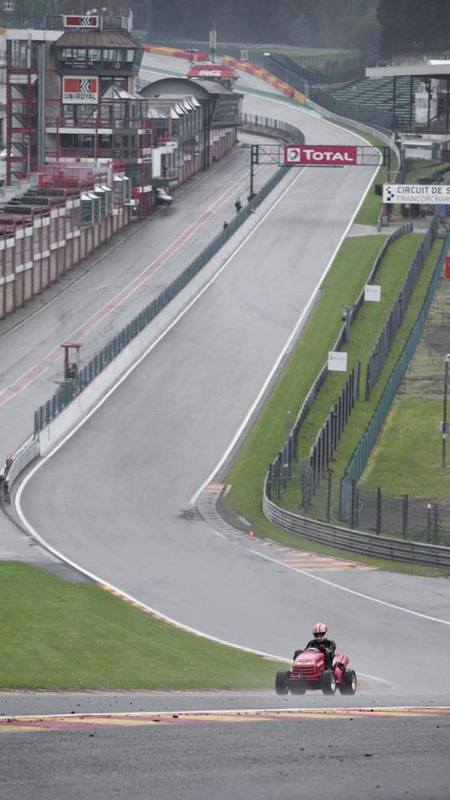 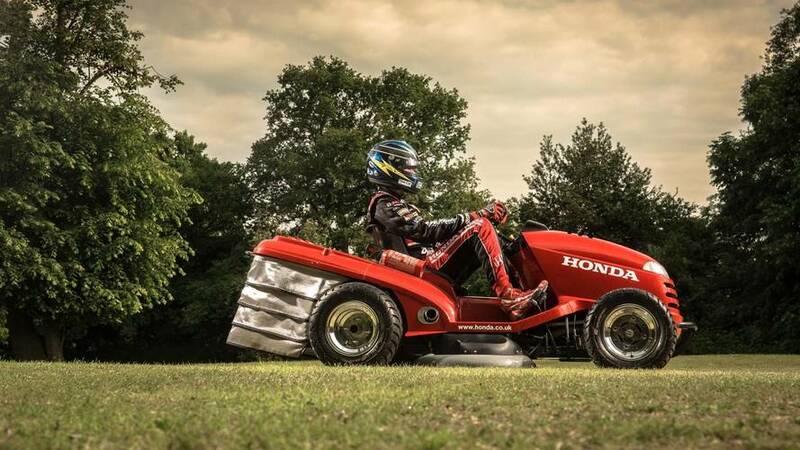 Tiago Monteiro has traded his WTCC Honda Civic in for the world's fastest lawn mower - the Honda Mean Mower. 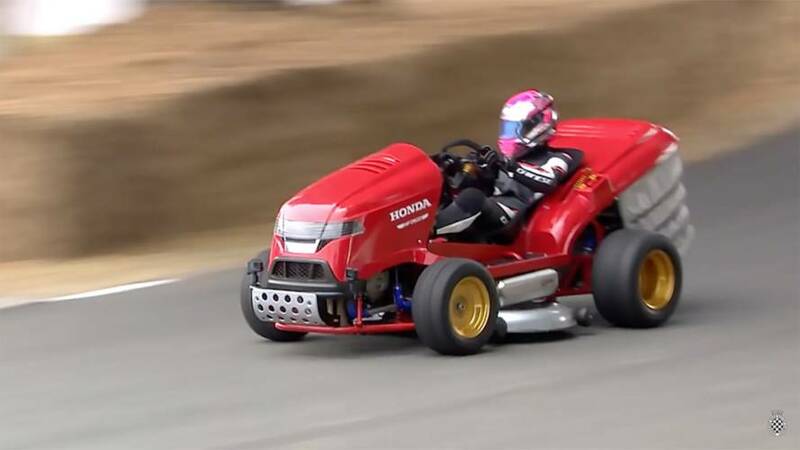 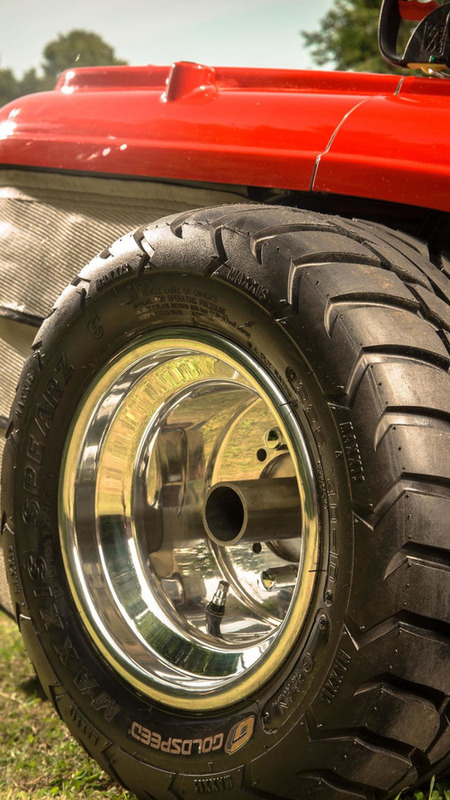 The Honda Mean Mower has set a new Guinness World Record to claim the title as the world's fastest lawnmower. 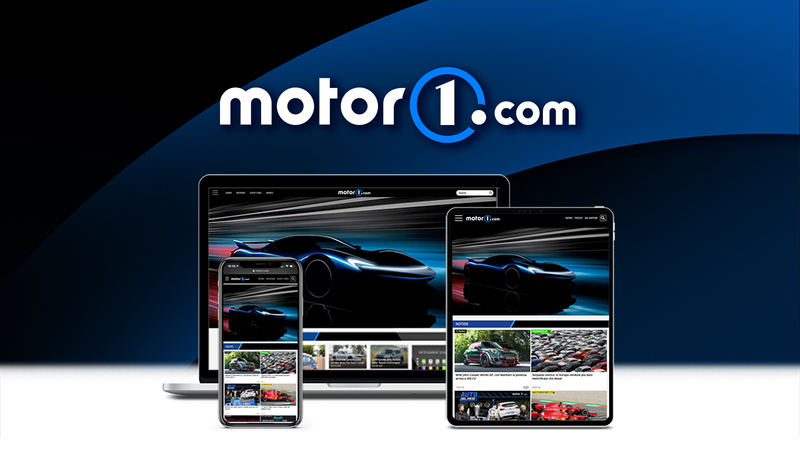 To celebrate their 100,000th subscriber on YouTube, Auto Express has released a special video that pits the Honda Mean Mower against the Civic BTCC race car.